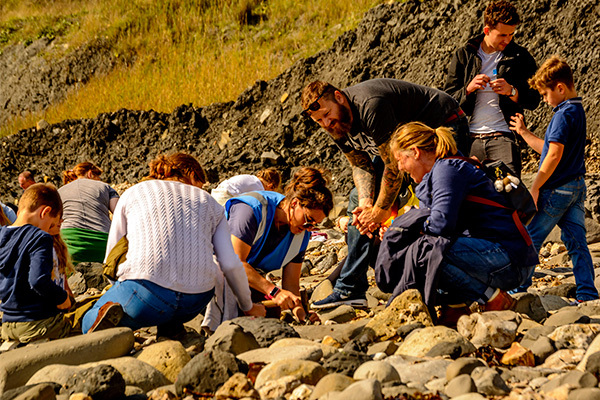 Visit the Centre to see our amazing fossil collections and find out how to discover your own fossils on the beach. 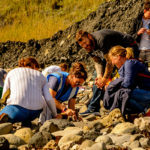 Our guided fossil hunting walks are a great family day out on the Jurassic Coast World Heritage Site. 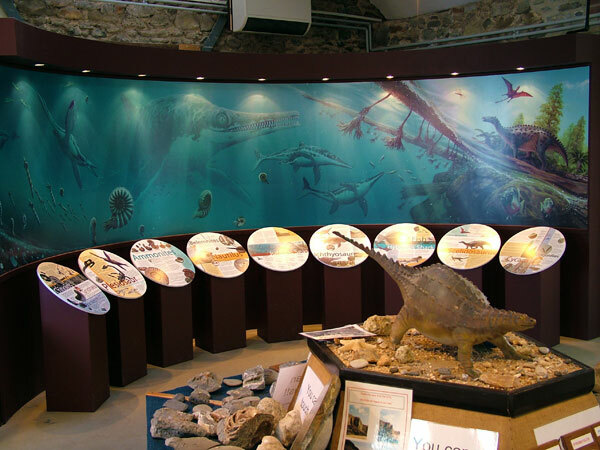 With free entry to the Centre, come and meet the Charmouth dinosaur and explore the past and present of this incredible coastline. 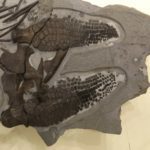 The incredible ichthyosaur that starred in the BBC documentary ‘Attenborough and the Sea Dragon’ is now on display at the Charmouth Heritage Coast Centre for all to see and learn about this unique fossil. The ichthyosaur was discovered by local collector Chris Moore who has loaned the Sea Dragon to the Centre for a year. The Centre has free entry and is on the beach at Charmouth, one of the best and safest areas to collect fossils on the Jurassic Coast World Heritage Site. Our range of curriculum linked activities offers a hands on experience for all ages and abilities. Happy Easter to all our visitors and supporters! Many thanks for the Easter egg we received this week from returning visitors. It of course had to be hit open with a geological hammer! 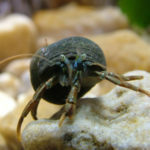 We as some amazing creatures in today’s rockpool ramble. We had this huge spider crab covered in seaweed. 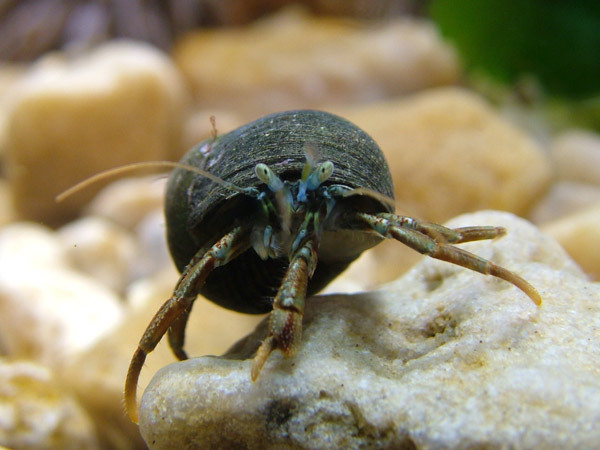 We also had this other crab we’ve yet to identify. We had an abundance of fish, crabs, prawns and even some little brittle stars too. We had this fantastic calcite ammonite found on the walk today, by a very excited boy on his holidays! Join us today for magic shrinking monsters 10.30am-12.30pm and for fossil cast painting 2-4pm. From £1.50 a go, these are drop in sessions so no need to book. @CharmouthHCC I would love to read the Risk Assessment Form for that pic! Happy Easter to all our visitors and supporters and huge thanks for the Easter egg we received this week from a returning visitor. It had to be cracked with a geological hammer of course! Happy Easter!! !